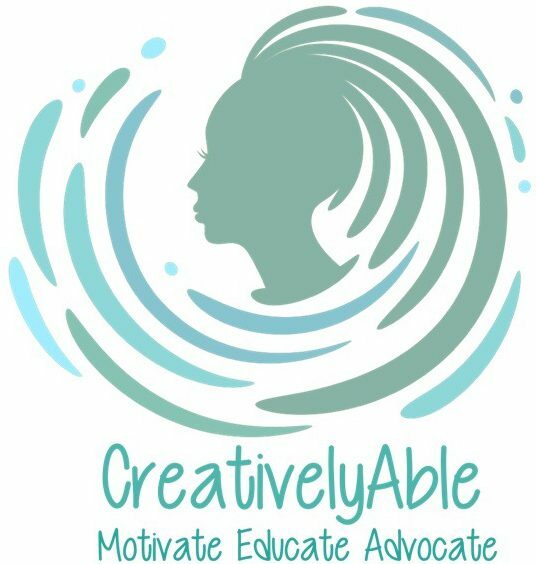 CreativelyAble – Be Fit! Be Healthy! Unapologetically offer your most awesome and authentic SELF! Rock YOUR Life! Subscribe to my YouTube channel for new content coming soon!